Dan Fireman’s Fireman Capital Partners has become a leading investor in the craft beer industry. A Boston area company has emerged as one of the most active investors in craft beer brands in the country. But it’s not Boston Beer Co., the maker of Samuel Adams, or Harpoon, the prominent brewery on the South Boston waterfront. Instead, you’ll have to travel to a six-story office building on Waltham’s outskirts. There you’ll find private equity firm Fireman Capital Partners, which is scouring the country to invest in craft brewers. Managing partner Dan Fireman has amassed several already under a holding company named after Oskar Blues, the irreverent Colorado brewer in which Fireman Capital now controls a majority stake. 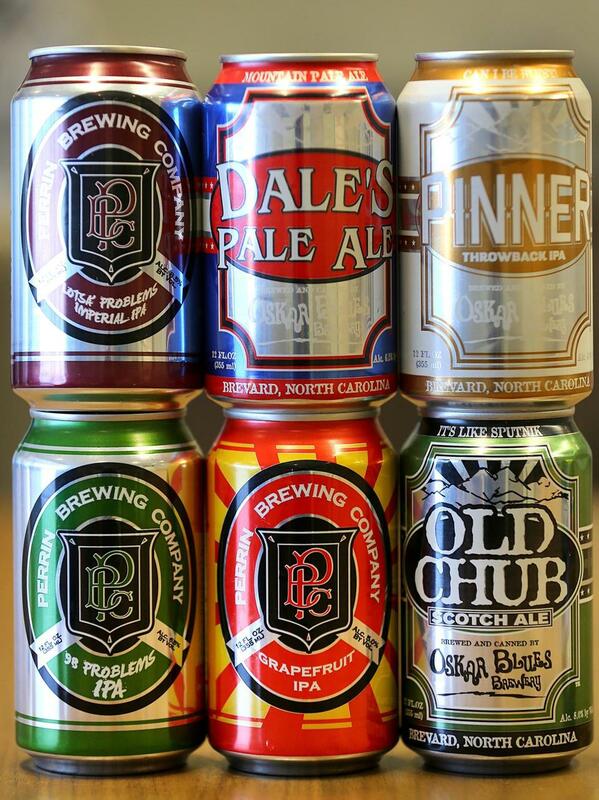 Oskar Blues founder Dale Katechis, the namesake for the beloved brew Dale’s Pale Ale, is perhaps best known for popularizing craft beer in cans, showing the industry it could be done without hurting quality or credibility. Fireman’s investment marks one of the most prominent moves in an industry that experienced an unprecedented volume of deal-making within the past year. The Brewers Association says there are now more breweries in the United States — 4,000-plus — than the country has seen since the 1800s. And that means there are plenty of investment targets out there. Anheuser-Busch InBev prowls through these fertile hunting grounds and has used its deep pockets to gobble up a number of smaller brewers. MillerCoors and Constellation Brands are on similar hunts. But private equity firms are also knocking on doors, and Fireman is one of the most prominent. Fireman’s firm, chaired by his father and former Reebok CEO Paul Fireman, has focused on consumer products since its inception in 2008. It made its first bet on beer with the 2012 acquisition of the Utah company that makes the Squatters and Wasatch beers. Dan Fireman decided last year that it wouldn’t be the last. He had noticed how much money investors were pouring into publicly traded craft brewers — namely, Boston Beer Co. and Craft Brew Alliance — and saw an investment opportunity among their smaller rivals. He just needed a brewer with national ambitions to help with the acquiring. Katechis eyed the same kind of opportunity and had approached smaller Perrin Brewing in Michigan to discuss acquiring that company. But just as Fireman needed a brewer, Katechis needed a financial partner. He turned away bigger brewers and other private equity firms before he found a kindred spirit in Fireman. Other private equity managers told Katechis they had three- to five-year windows before their investors would require an “exit” — usually in the form of another sale or an initial public offering. Fireman insists he has no such window. His family remains the largest shareholder in the fund that’s backing Oskar Blues. An IPO could be on the table some day. But Fireman said he’s not in a rush. “We’re going to design this in a way, in a vehicle, in which it doesn’t have to ever exit,” Fireman said. 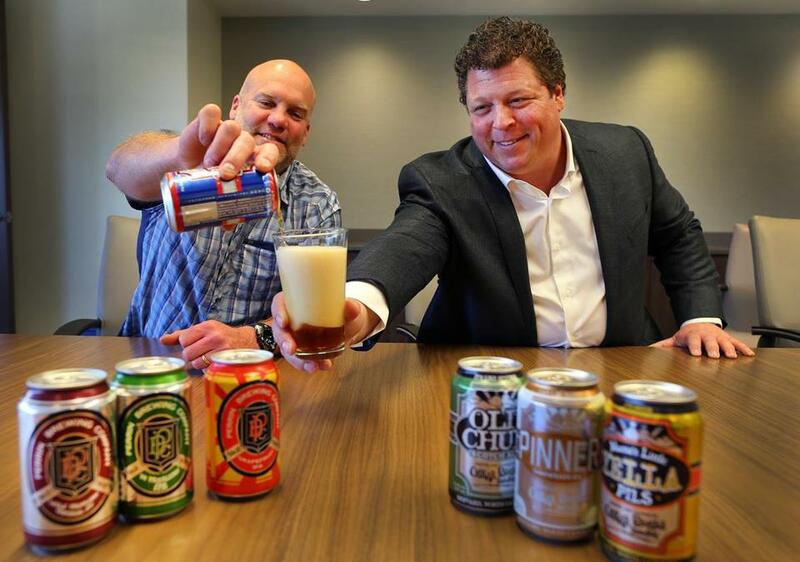 Dale Katechis (left), founder of Oskar Blues brewing, and Fireman Capital managing partner, Dan Fireman, take a sample of one of Katechis’s beers. Katechis today oversees Oskar Blues Brewery Holding Co. out of its office in Longmont, Colo., while Fireman is chairman and a frequent adviser. The private equity firm maintains a majority stake in the holding company. With Fireman’s help, Oskar Blues became the 14th largest craft brewer in the country last year, according to the Brewers Association, up from 24 in 2014. Oskar moved roughly 149,000 barrels of beer in 2014, a spokesman said. Including the new affiliates, that number rose to about 262,000 last year. The rise up the charts will likely continue after the trade group’s numbers reflect Fireman’s investment, announced last month, in Florida’s Cigar City Brewing. As the group looks to buy other brewers, it will offer them an opportunity to be equity partners. Katechis said they’ll share resources: buying power, brewing capacity, and the like. But each partner will be encouraged to retain their independence, the unique traits that make their beers beloved among their fans. Katechis and Fireman won’t say how much Fireman has invested in the venture so far. But they’ll talk about what they seek as they look for new partners: mid-sized brewers with growth potential that don’t yet have wide distribution outside of their home states. Katechis, a respected figure in the industry, might be just the right person to draw others into the fold. Looking forward, Oskar Blues could face increased competition in the acquisition market, particularly as other private equity firms look to the beer industry. 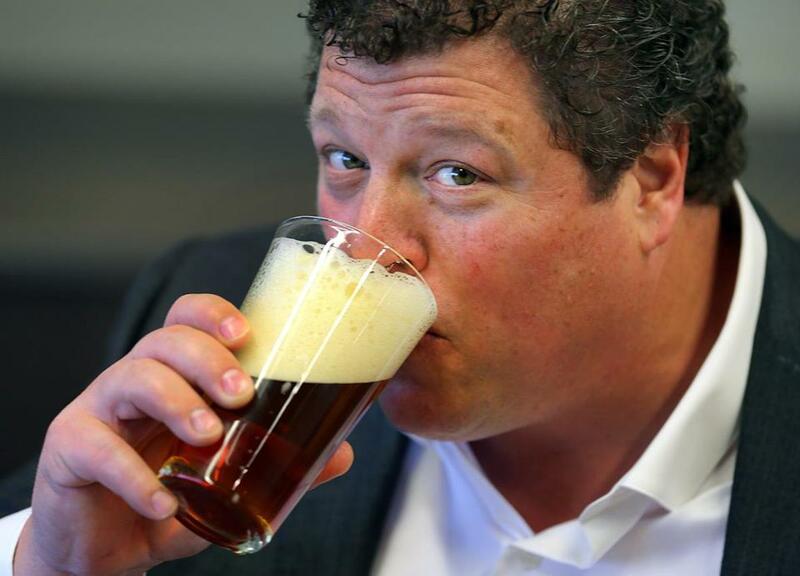 Around the same time that Fireman joined with Oskar Blues, San Francisco private equity firm Friedman Fleischer & Lowe teamed with former Harpoon chief executive Rich Doyle. They launched a Boston-based holding company called Enjoy Beer. Doyle said he’s looking at more targets following his first purchase of Louisiana’s Abita Brewing, with a long-term goal of building an independent, publicly traded group of craft brewers. Doyle attributes all the deal making to several factors. Many brewery founders are at an age when they need to think about succession planning, for example, and a number of independent brewers have grown big enough that they find it hard to continue expanding without an influx of capital. “The bottom line is, the land grab is on and people want in,” said Julia Herz, craft beer program director at the Brewers Association. As offers arrive, a friendly private equity firm such as Fireman could seem more appealing to a small brewer than one of the conglomerates.